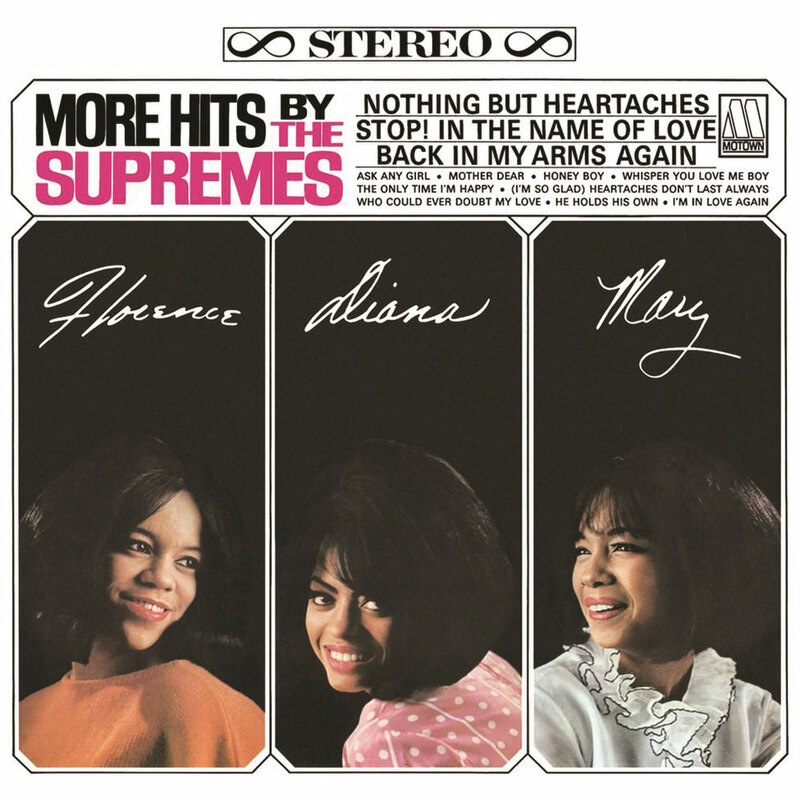 The title of this 1965 release proved prophetic, containing as it does two number one hit singles and two of the most popular of all Supremes songs: the Grammy nominated Stop! In The Name Of Love and Back In My Arms Again. The album is also one of the group's highest-charting, peaking at number six on the Billboard 200 and number two on the US R&B chart, with sales closing in on two million copies.